Posted on March 28, 2014 by Mandy	in Comic Books, Want of the Week and tagged Captain America, Collecting, Collections, Collectors, Comic book, Comic Books, Comics, Superhero, Wants. 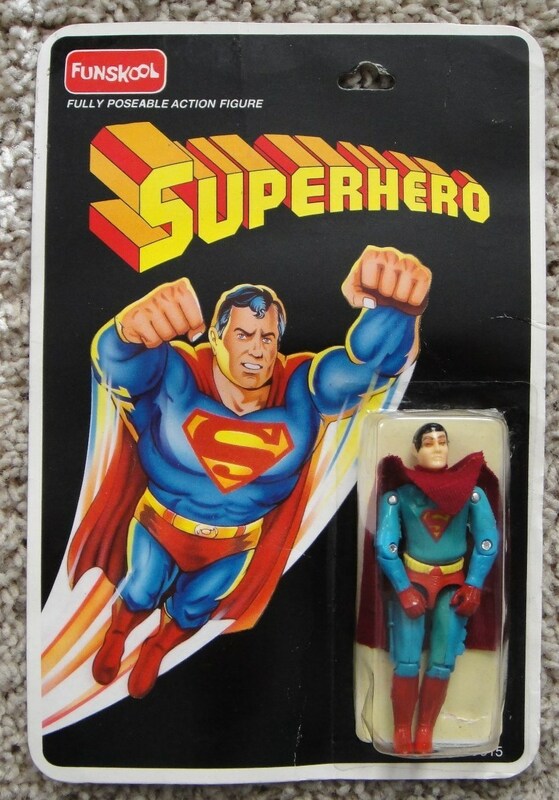 Are you a comic collector looking for a rare issue to add to your collection? That one comic that you just can’t seem to find. Turn to FyndIt for help! Our community of Finders will help you look for it. List your Want on FyndIt with a description, photo and price you are willing to pay for it and our army of users will help you track it down. 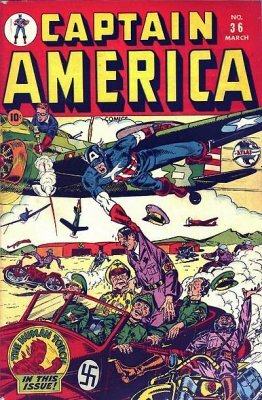 The Want of the Week for March 24th is a copy of Captain America Comics #36. A member on FyndIt would like to locate this issue in Fair condition. If you know where to locate this comic online or in a brick and mortar shop, you could earn a bounty reward if you can match the comic. When you locate a Find to match someone’s Want, all you need to do is put up a picture, add a short description and you are done. If the person who Wants the item accepts your match then you will earn a bounty reward.